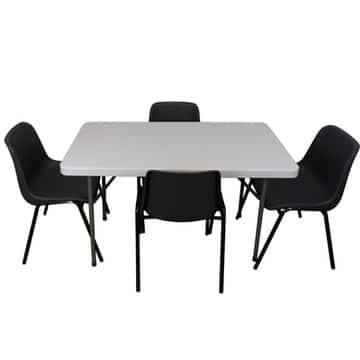 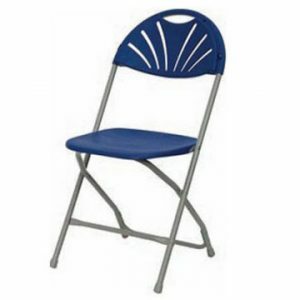 There is a great selection of stacking chairs at Ningbo Furniture, ranging from this basic but highly functional plastic stacking chair. 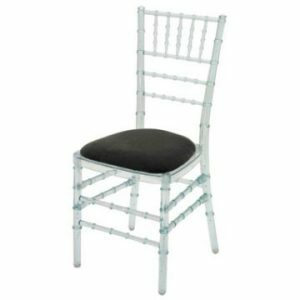 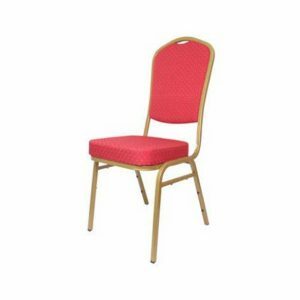 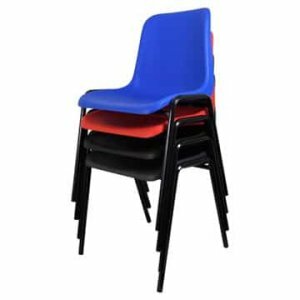 This particular plastic, stacking chair is available in 4 different colours (blue, red, black and anthracite) and is suited to a wide range of environments and venues. You may have seen them in schools or even sat on them at doctor surgeries and community halls. 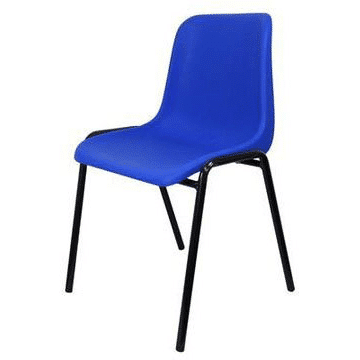 The back of the chair has been contoured to allow for more comfort, particularly welcome if you have a long meeting to sit through. 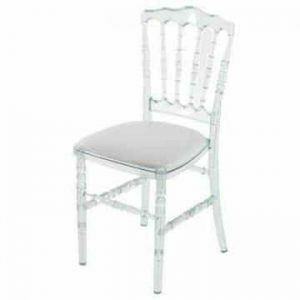 They can be stacked up to 10 high without any problems and again this is particularly useful, if you have to clear the floor of the hall or relevant venue once your meeting or event has concluded. 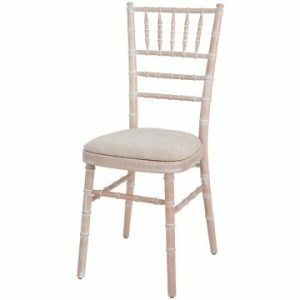 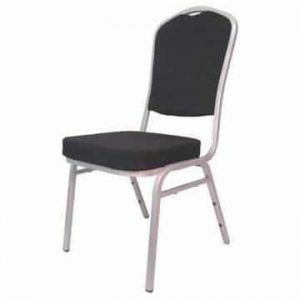 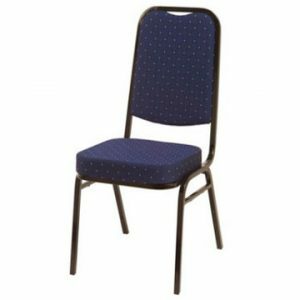 The hard wearing and combined comfort make this an ideal waiting room chair, church chair, school chair or general chair for social clubs and village halls.